Hello my name is Tammy and I am from Michigan. 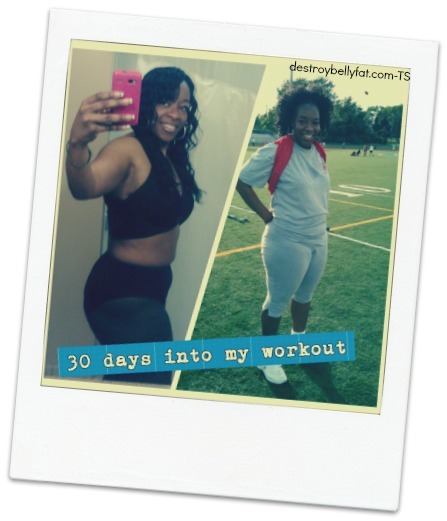 I want to tell you about my own experiences trials and tribulations with Belly fat. You may ask what inspired me to build this website? Well my downward health slop was one of my greatest motivators. Also, knowing I am much to young to be fat and uncomfortable. I’m a woman who has fought weight problems for most of my adult years. After rapidly gaining weight at a rate of 10 extra pounds a year my health began to decline and I began to see signs of hereditary illnesses starting to shape my life. I began to call off work more and more because of chronic fatigue, colds, headaches and pre diabetes symptoms. I finally decided I had to do something. I realized my health was my own responsibility and I didn't want to be a prisoner to doctors offices, medications, bad health and sorry excuses anymore. You see, my problem was that I ate all the wrong foods and I ate for all the wrong reasons, You name it and I ate it. I loved to eat! It’s sad to say but I romanced food. I ate out of happiness, sadness, boredom, during bad relationships, good relationships or just because it was raining or the sun was shining. I’m sure you get the point, but mainly just because the food or snacks were there. I knew I had to do something about my weight and I had to do it fast. 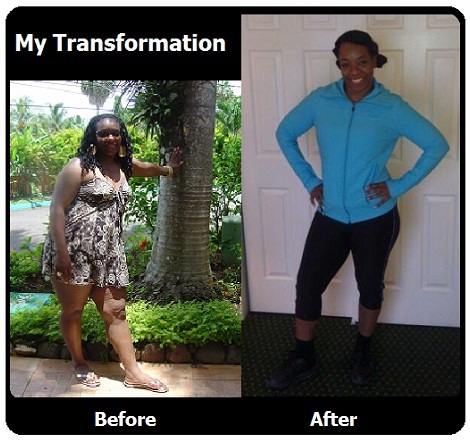 So when I began my weight loss journery the first step I took was going to my doctor and informing her of my goal. She suggested a restrictive diet. I tried to stick to it but failed miserably. I just couldn’t stop eating. I knew that I had to take some real time to assess what was really going on deep inside of me weather it was emotional or physical I had to find out. I had to really ask myself "what am I doing so wrong that I can’t break myself from the addiction of food?". So, I bought some books, did lots of research and consulted with my physician who specializes in weight loss management again. After doing these things I realized that I would be more successful If I joined a support group. That's what I did, I sought out help and became a part of a community that I had no idea was as big as the world itself. You Tube, within this community we came up with a plan, and I applied some valuable nuggets that I've learned during the course of my research and networking with other like minded people who have obtained successful healthy weight loss. It inspired me to go the extra mile. What is insanity? Insanity today is doing the same thing over and over again and expecting different results. I had to change everything about me. My thinking, my habits, my exercise routine, my diet and my preconceived notion that I knew what I was doing. Let’s face it, the library, the internet and most personal trainers can’t be wrong, right? So I did what was needed to get this party started. I applied all that I learned and came up with some great results. The knowledge that I’ve developed over this year has change my life, and it’s unfair for me to horde it all for myself when I know there is someone out there that is just like me who needs that encouragement and that empowerment to make a healthy lifestyle change just as I did. So this website is here for you and me. It's time to get started! 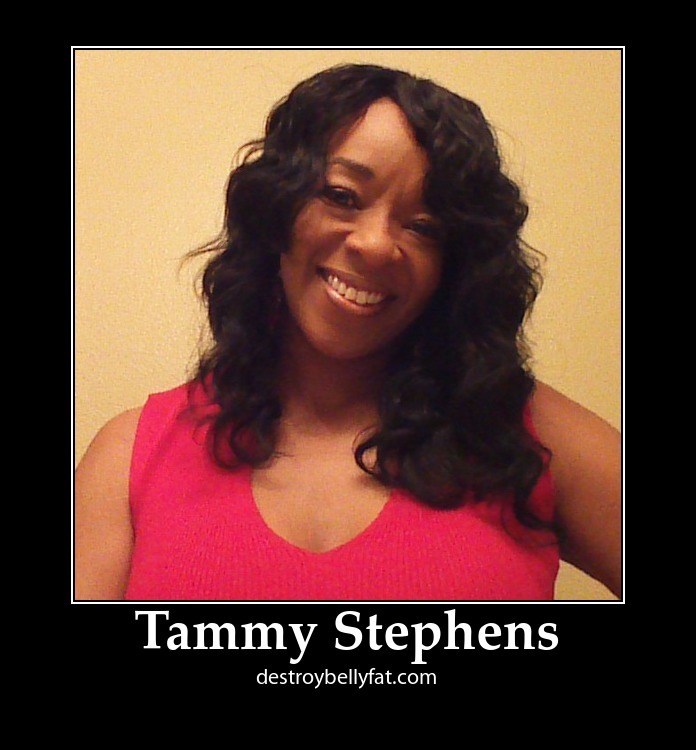 Destroying belly fat isn’t a onetime task it’s a lifetime task, so all the information and tools needed to take this journey is right here at our finger tips anytime you need it. Please feel free to visit this website at anytime you need help or inspiration. Leave your contact information I would love to talk with you and help out in anyway. 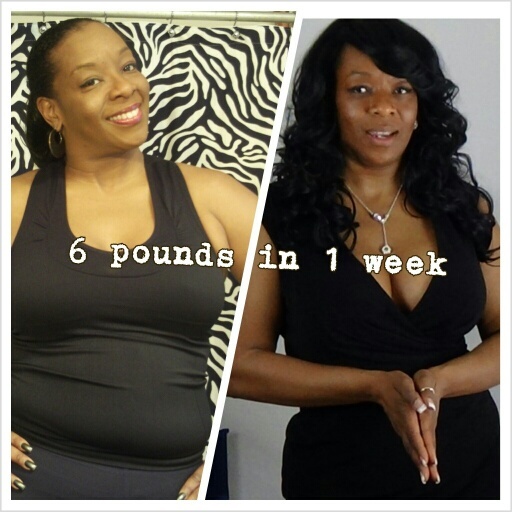 I did yoga and easy workout routines to help me shed more pounds. When I realized a simple one-mile walk had become too difficult I upped my game and decided to eat clean and slip in more fruits and vegetables. This began to show me some amazing results. I also started juicing and incorporating smoothies in my daily regimen. Needless to say my daily exercises also helped me to regain my health and figure once again. The small amount of weight loss I did achieve came right back. I stopped turning to carbohydrates and junk food for comfort. I slowly began to do some easy exercises and so far it has had a great big impact on my self-esteem and my daily life. I believe weight loss is a behavior and mind based problem that can be cured by the Law of Attraction. I also believe it is a form of self-hypnosis. Command your mind to see that the weight is reduced in a certain proportion every week. This procedure never fails for me as the power of mind over the body is limitless. The message lodged deep into your brain supports your decision to lose weight constantly. Hypnosis helps you get the willpower to lose weight effectively. It overshadows the part of the mind that gives you that urge to eat foods that are not good for your weight loss efforts. I use the law of attraction everyday, every minute and every moment. I post pictures, articles, and motivational inspired quotes all over the place to help me stay focused. 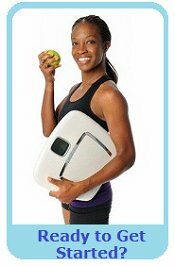 I also read a lot of nutritional information, research weight loss information and I use lots of other great techniques to help me obtain and maintain my goals. Once you stick around and read some of the amazing things I've learned how to do you'll be helping someone else too. My passion lies in helping others reconnect with their authenticity, embrace their unique creative expressions, and experience vitality through healthy eating, harmonious lifestyle and authentic living. I promote a raw diet with additions of superfoods and herbs. I feel intensely about living a life without medications and allowing God’s medicine to heal your mind, body and soul. I have hope for a human culture that involves sustainable living which supports all life and its various expressions. Join and visit me in all the other wonderful things I'm involved in with other people, other sites and other activities to help me stay motivated and inspired.